The present volume deals with the hitherto undocumented history of the discipline of African Studies at the University of Leipzig / Germany between 1895 and 1945. The author focuses on the most important representatives of the field during this period of time, Hans Stumme and August Klingenheben. 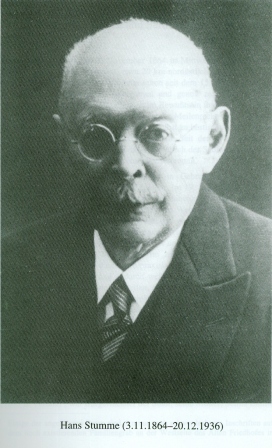 Hans Stumme was a member of the Department for African Studies in Leipzig from 1895 to 1930. A specialist in the field of Arab and Berber Studies, he had a great influence on African Studies in Leipzig, as well as throughout Germany. It was he, for example, who paved the way for the discipline of African linguistics in Leipzig. 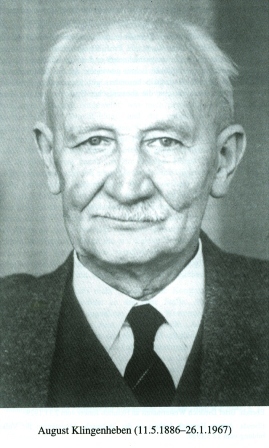 Stumme’s successor August Klingenheben was in Leipzig from 1930 to 1936, where he took his doctor’s degree, basing his thesis on the Hausa dialect from Katagum. A highly versatile and methodologically skilled academic, Klingenheben founded the independent Institute for African Languages in Leipzig, which, through its independence from the university, freed itself from the confines of Orientalism. Klingenheben, who was trained under Carl Meinhof (23 July 1857 – 11 February 1944), stands out among academics of his time, since he explicitly distanced himself from nationalist chauvinist and racist theories. 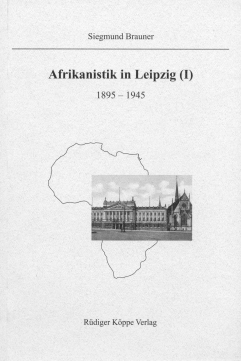 Besides these two important representatives of the African Studies Department in Leipzig, the author considers the contributions of Klingenheber’s successors in Leipzig, Melzian, Weydling and Lukas. A bibliography of the works of Hans Stumme and reprints of publications by the academics discussed round out the book.